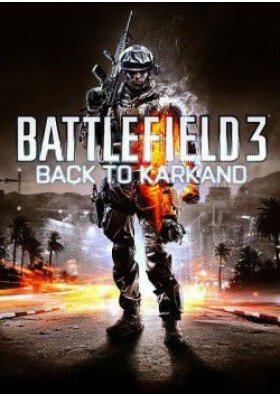 It’s time to go Back to Karkand with the first expansion pack to DICE’s award-winning Battlefield 3. Utilizing thepower of Frostbite 2, the Back to Karkand Expansion Pack re-masters four of the greatest Battlefield maps withenhanced levels of destruction: Strike at Karkand, Wake Island, Gulf of Oman, and Sharqi Peninsula. 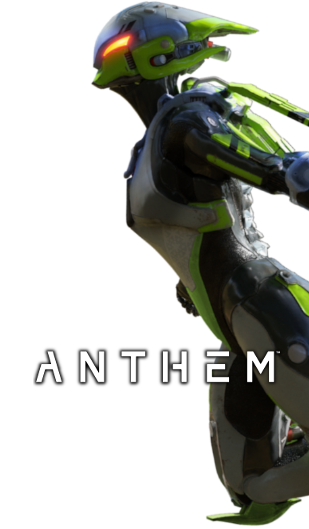 In addition, Back to Karkand includes five new dog tags, five new achievements/trophies on console, three vehicles from Battlefield 2 (the desert buggy, the STOVL fighter jet, and an APC), 10 iconic Battlefield 2 weapons you canbring back to the base game, and an added layer of persistence where players complete Assignments to earn their rewards.